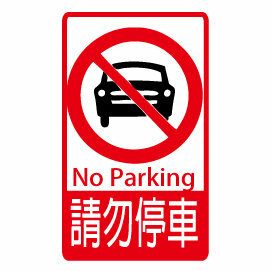 Could this not also mean "Park the car"? Yes, that is another way to express the sentence. Thanks. I'll make sure I suggest it next time. But just to make sure, you do know that the two English sentences have different meanings don't you? Yes, I do know there are several usages of the same sentence. 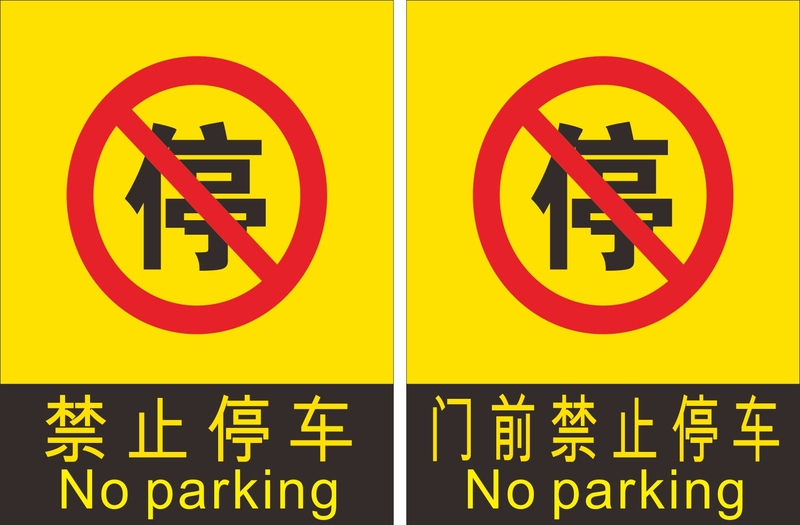 The first sign is the most common, whereas the second sign sounds a bit strict (because of 禁止, which refers to "to prohibit").